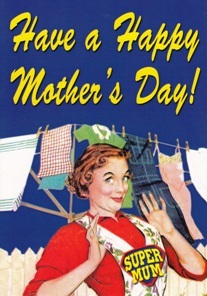 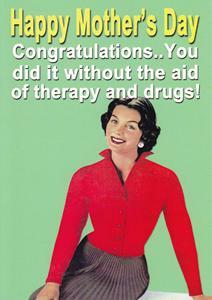 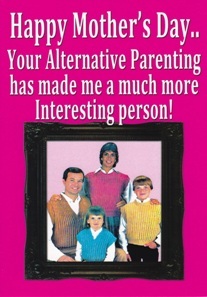 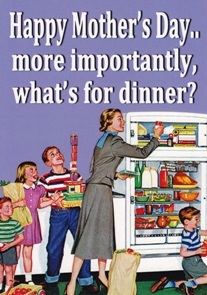 Happy Mother’s Day… Congratulations.. You did it without the aid of therapy or drugs ! 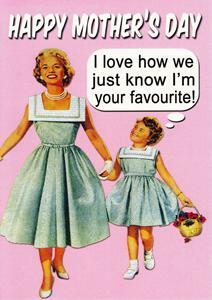 Happy Mothers Day… I love how we just know I’m your favourite ! 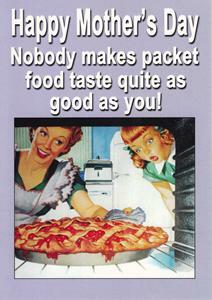 Happy Mother’s Day…Nobody makes packet food taste quite as good as you ! 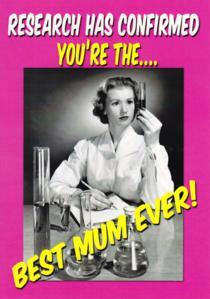 Research has confirmed you’re the Best Mum Ever ! 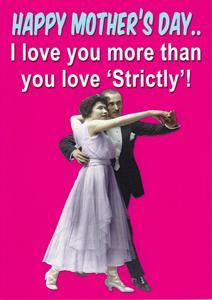 Happy Mother’s Day… I love you more than you love ‘Strictly’ !